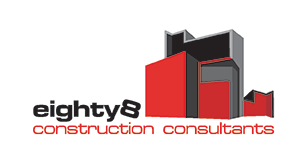 eighty8valuers provide quantity surveying and property valuations in Casino. eighty8valuers are based in Ballina, NSW, Australia which enables us to travel to the surrounding regional areas within a 250 km radius. We regularly travel to the Northern Rivers major cattle centre of Casino. eighty8valuers value property and can assist you obtain the market value or rental value for a variety property transactions, including residential, commercial, industrial, rural farming and rural lifestyle valuations. In addition to our property valuation arm, we also provide in-house quantity surveying which is completed by Matt Benson who draws on 20 plus years of building experience and historical construction data. 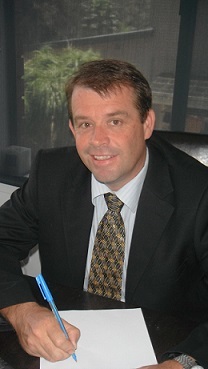 Matt is an Australian Taxation Office Registered Quantity Surveyor. Casino is a town not far from the Northern Rivers area of northern New South Wales. Casino is situated on the Richmond River, at the junction of Bruxner and Summerland Highways. Casino is famous for beef production. It is the region of a very large cattle industry and is known as the “Beef Capital” of Australia. 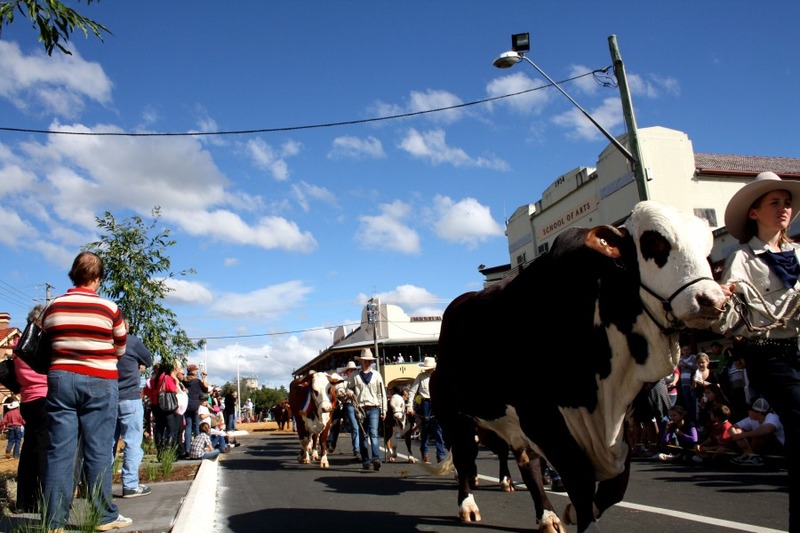 And each year the town celebrates its annual ‘Beef Week” With many activities promoting beef production including the parading and judging of Mr Beef and the Beef Queen. According to the Census of 2006, Casino has a population of 9,400.